What’s the best way to see what Western New England University is all about? Visit the campus during our Open Houses. Juris Doctor Information Sessions for part-time day and evening students are held at the Blake Law Center. Come learn about our JD program, experiential learning, and the application process. Join the thousands of graduates who have successfully earned their JD degrees part-time at Western New England University. 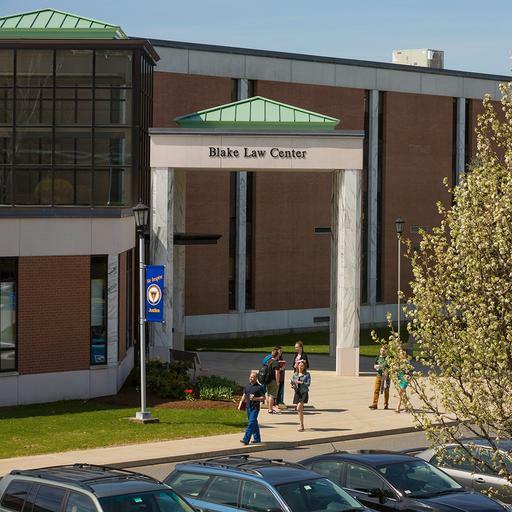 Western New England University School of Law offers part-time day and evening programs leading to the JD degree. These programs are ideal for working professionals and can be completed in four years by taking elective courses during the summer terms. Students can customize their legal education by selecting one of seven concentrations offered by the School of Law. This is a great opportunity to meet with and hear from administrators, faculty, and current students. We hope that you will join us to learn more about Springfield, the Pioneer Valley, and our community at Western New England University School of Law. To register, please call 800-782-6665 or 413-782-1406, email admissions@law.wne.edu, or complete this form. For more information, call (413) 782-1406 or e-mail admissions@law.wne.edu. Western New England University, Pharmacy Open House!